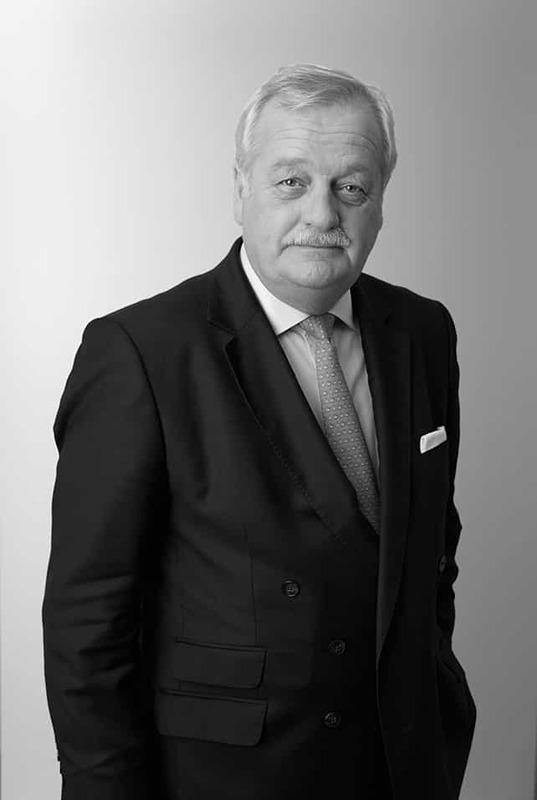 Senior Managing Director, Cerberus European Servicing Advisors (Netherlands) B.V.
Mr. Coggle joined Cerberus in 2013. Prior to joining Cerberus, Mr. Coggle joined Lone Star’s Hudson Advisors in 2003. In 2004, he relocated to Frankfurt, where from 2008 until 2012 he led the Firm as its European President. In 1997, Mr. Coggle founded Park Associates, a UK distressed real estate investment vehicle. He was employed by Morgan Stanley from 1996 to 1997 and Goldman Sachs International from 1991 to 1996. Mr. Coggle was an investigator within The Fraud Squad of the New Scotland Yard from 1976 to 1991. ©2019 Cerberus Capital Management, L.P. | All data as of December 31, 2018 unless otherwise noted. Please enable Strictly Necessary Cookies first so that we can save your preferences.